Metabolism Notes In-class notes taken at the University of Miami in BIL 150. Very helpful for midterm exams and final. 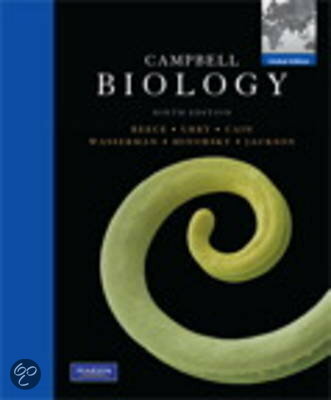 On this page you find summaries, notes, study guides and many more for the study book Campbell Biology, written by Jane B. Reece & Lisa A. Urry. The summaries are written by students themselves, which gives you the best possible insight into what is important to study about this book. Subjects like NOMA, Mitosis, Meiosis, Ecology, Campbell Biology & AP Biology will be dealt with.